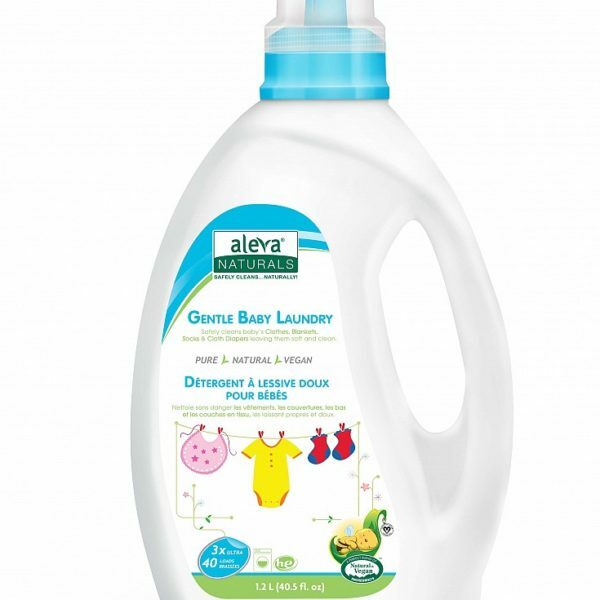 The Gentle Baby Laundry is formulated specifically with baby messes in mind from spit up and food mush to stained blankies and soiled clothing. 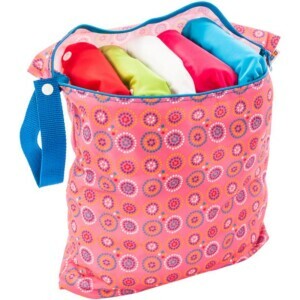 With a safe, effective and high-efficiency formula, it is also free of all harsh chemicals that often irritate sensitive skin in traditional laundry products. The mild surfactants and emulsifiers derived from coconut oil penetrate and stains and odours for a pure and powerful clean for the entire family without the use of artificial brighteners and softeners. 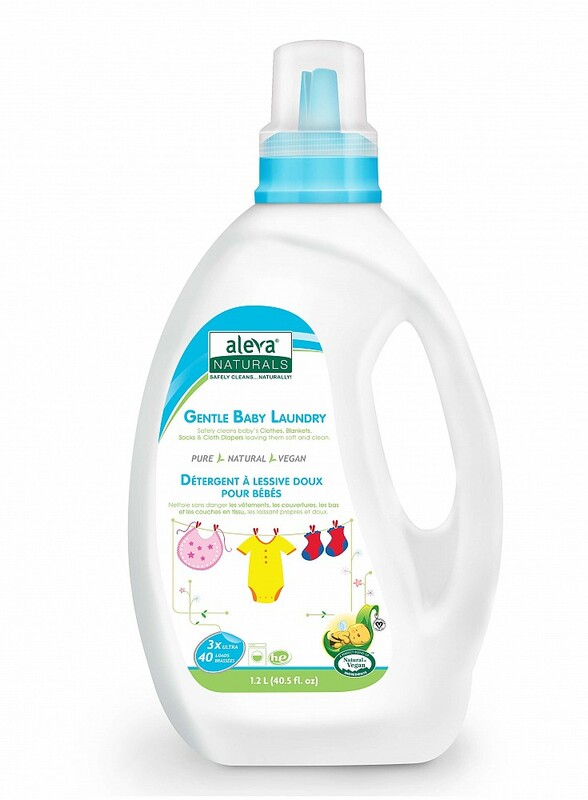 No matter how serious and dirty a load, the 3X concentrated Gentle Baby Laundry rinses thoroughly, leaving your baby’s clothes feeling naturally soft and gentle and smelling fresh and clean. 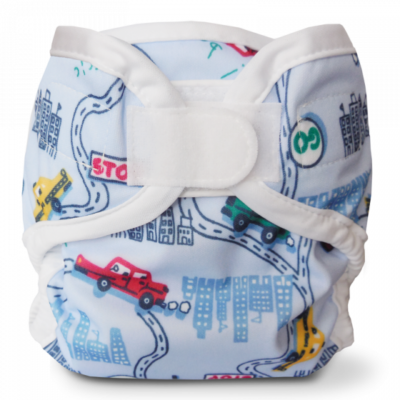 Also suitable for cloth diapers and eczema-prone skin! 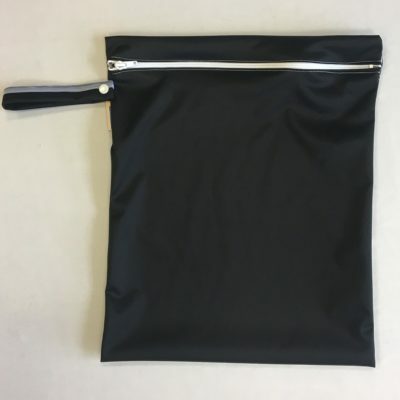 Water/Eau,Sodium Methyl 2-sulfolaurate,Disodium 2-Sulfolaurate, Disodium Cocoamphodiacetate,Glycerin,Cocamidopropyl PG-Diomonium Chloride Phosphate,Cellulose gum.